John Mahaffey won a major championship in the 1970s via a playoff, a few years after losing in a playoff at another major. John Mahaffey: "I grew up playing with Mr. Hogan, with Byron Nelson and Lee Trevino. These guys worked the ball a ton. They moved it all over the golf course: left to right, right to left, high, low ... and that's how I learned how to play golf as well." Mahaffey had a cameo in the movie Tin Cup. He played a ... PGA Tour pro. Coming off an NCAA individual championship in 1970, while with the golf juggernaut that was the University of Houston, John Mahaffey turned pro in 1971 with great expectations. From himself and from everyone else. And he enjoyed a fine PGA Tour career, winning one major and coming very close to another. But his career win total of 10 is probably lower than many expected from Mahaffey, and part of the reason might be that Mahaffey was often bothered by injury. Some of the injuries were not too surprising for a golfer. A hyperextended elbow tendon, for example, bothered Mahaffey for a couple years in the mid-1970s. But some of his aches and pains had more unusual causes, too. Such as the time he fell off a ladder and broke a finger. Mahaffey's first taste of the tour life happened a year before he turned pro. Working at a golf course in Houston during his college years, Mahaffey met Ben Hogan (who would become a mentor). Hogan was impressed enough by Mahaffey's game that Hogan got him into the 1970 Colonial tournament, where Mahaffey finished 11th. Mahaffey's first PGA Tour victory was at the 1973 Sahara Invitational. He gained much wider notice in 1975, when he tied Lou Graham at the end of regulation in the U.S. Open. But it was Graham who prevailed in the 18-hole playoff. Mahaffey was also 10th that year at the British Open, but he didn't win again on Tour until 1978. And that's when he claimed his only major. At the 1978 PGA Championship, it was Mahaffey who won the playoff this time, beating Jerry Pate and Tom Watson. Then Mahaffey won the following week at the American Optical Classic. Mahaffey never really challenged in a major again, but did win The Players Championship in 1986. His final PGA Tour win was in 1989. 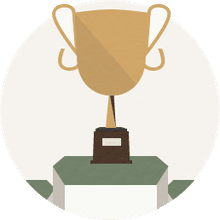 He finished with 10 wins total, and was runner-up another 20 times. There were a few unofficial wins along the way, too. Mahaffey was the individual medalist at the 1978 World Cup, and team champion at the World Cup in 1978 (with Andy North) and 1979 (with Hale Irwin). He also teamed with JoAnne Carner to win the JCPenney Classic in 1982. Mahaffey was noted as particularly adept at approach shots from 150 yards and in. He led the PGA Tour in greens in regulation (GIR) twice. 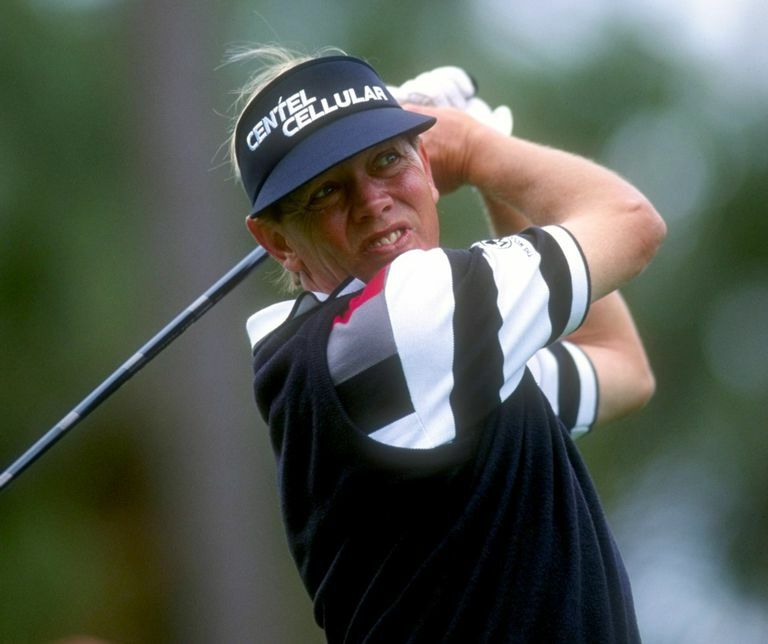 Mahaffey joined the Champions Tour in 1998 and had his only senior victory in 1999. He later worked with the Golf Channel as a reporter and analyst for Champions Tour broadcasts. A Champions Tour media guide noted of Mahaffey: "Early in his career, was sought out by other players to do imitations ... Many thought his comic imitation of Chi Chi Rodriguez's swing was even better than the real thing."